Double win for Ardee Concert Band in 150th year. 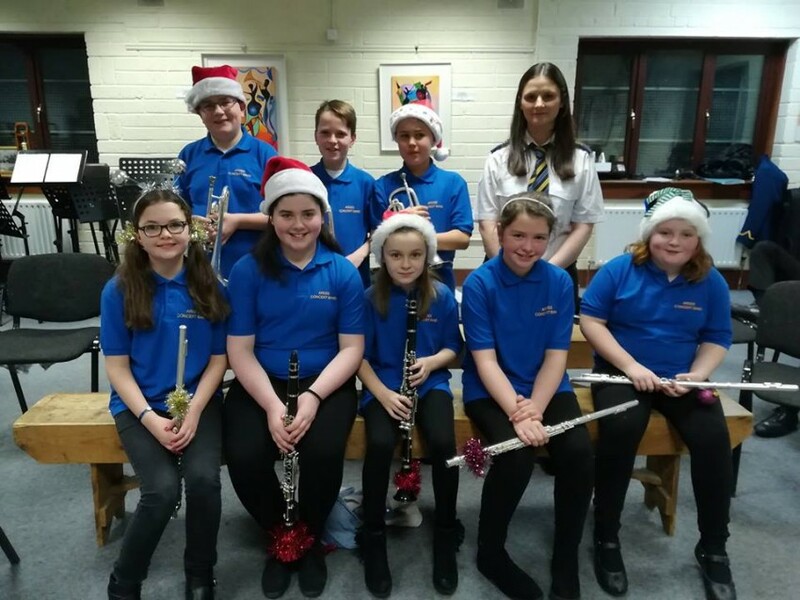 Ardee Concert Band has a long and eventful history, but never before has there been so much excitement among its members and supporters. On Saturday 17th of April both the Senior Band and Youth Band travelled to the fabulous University Concert Hall in Limerick to perform in the National Band Championships. This journey was well worth the effort as both bands succeeded in winning first place in their individual sections. The senior band has won many competitions over the years and indeed has held many National titles however, a double win is a fantastic achievement and one very few Irish bands can aspire to. The youth band performed a piece of own choice titled “Pirates of the Caribbean at Worlds End” by Hans Zimmer and test piece “The Piper of Brafferton” by Fergal Carroll. John Gaynor conducted the thirty-six strong Ardee Youth Band. They range in age from eleven to fourteen years. The adjudicator Tim Reynish complemented them on a very musical performance. 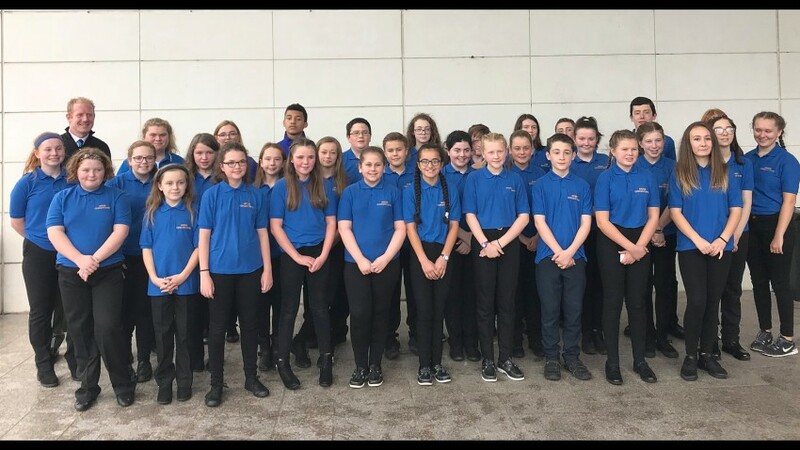 These young members have worked very hard and attended extra rehearsals over the Easter holidays to attain such a high standard and indeed John Gaynor is to be complemented on his dedication as he works with this group in a voluntary capacity. The senior band conducted by Harry Kelly performed a piece of own choice titled Virginia by Jacob de Hann and test piece Winter Dances also composed by Fergal Carroll. As with the Youth Band, the forty strong Senior Band attended extra rehearsals over the recent weeks. Accustomed to doing well at competitions the members of the Senior Band were delighted with winning, however, they were much more excited about the Youth Band’s achievement than their own. It was a great weekend for the many parents, spouses and committee members who made the trip to Limerick to support the bands. Section 1 Concert was won once again by Dublin Concert Band and Section 3 Concert was won by Clondalkin Youth Band also conducted by Harry Kelly.